Pulse Coaching Institute is organizing Online Mock Test Series to prepare the aspiring candidates for the upcoming AIAPGET’2018 to be held on 24th June,2018. The test series is aimed to provide the students with dual benefits. Firstly, to make the students get acquainted with the recent online pattern of AIAPGET exam using similar interface. Secondly, to prepare the students through a series of mock tests drafted by experts in their respective fields. Test Series designed in planned scheme similar to AIAPGET pattern and standard. Exact simulator that creates real time temperament of examination. National platform to compete with the best brains of the nation. Test series to start from MAY,2018. Registration fee -INR 1000/- only. Last date for registration- 30th April,2018. Pulse Coaching Institute is committed to enable the students to get selected in their desired entrance tests. Regular classes are held in Kolkata. 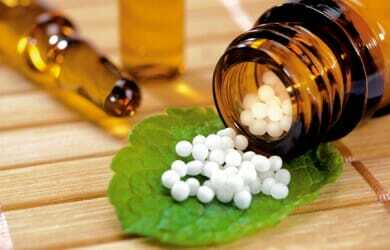 Among the previous batches a good many number of students have successfully managed to get admitted in PG courses in various reputed Homoeopathy Colleges. Along with that Pulse Distance Learning program has been providing an opportunity of preparation to the doctors/students across the nation who are unable to attend the classroom lectures. For any details, send your query to pulsecoachinginstitute@gmail.com, khantaha12@gmail.com, or call/whatsapp- 9748546838.